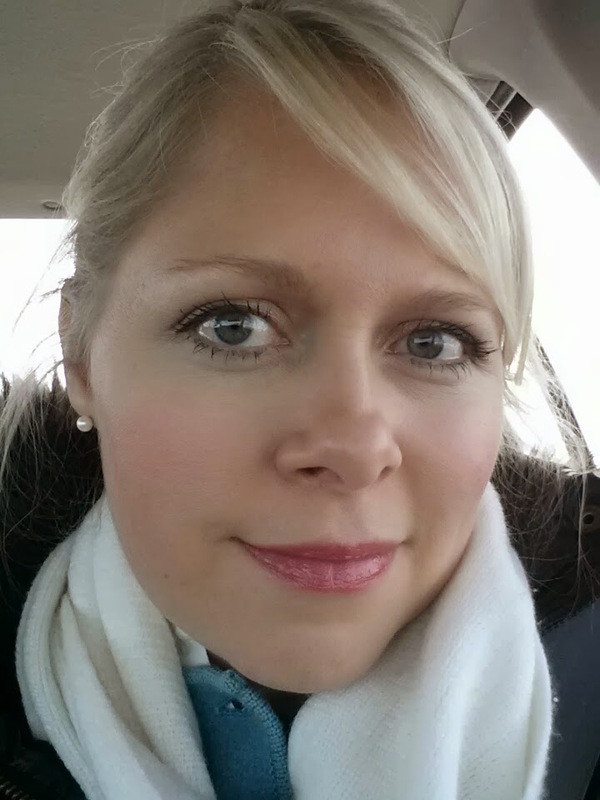 Women on a Mission: Mom Edition: Dry Shampoo: I've done more testing (on myself). Dry Shampoo: I've done more testing (on myself). So remember waaay back here and here when Lori and I tried out dry shampoos? The results were ok - they worked, but were not mind-blowing either. I remember my hair feeling really weighted down and getting white spots if I let the spray blow too long in one spot of my hair. Oops. Anyway, I've used them here and there, and then quite a bit more this winter. Mostly because it has been soooo verrry cold, it's been nice not to take a shower every day (my skin is very dry). I've tried quite a few out and there are so many better options out on the market now, I thought I'd tell you about a few to try. Car selfie on a day started with grease. Under much better control after dry shampooing. 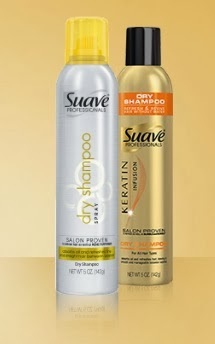 Suave - still great and cheapest on the drugstore shelves. It's been reformulated since I purchased it for the first dry shampoo trials and it isn't nearly as heavy anymore. Suave makes two different dry shampoos in their various lines. Both are good; one is cheaper. Garnier Fructis - I liked this brand, it was under $5, and it smelled really good. It wasn't heavy and worked just fine. One thing I did notice was that the bottle was used up really quickly. TRESemme - This one was under $5, didn't smell as good as the others, but it didn't smell awful either. More neutral, perhaps. It worked probably in the top 3 for dry shampooing (keep in mind that I am going for oil control MORE than volumizing which is what some people use dry shampoo for). Dove - This one was right around $5 and smells awesome. It works fine for absorbing up the oil and doesn't tend to leave the white splotches if you spray in one spot too long, BUT (big one too) it does have this tendency to stick my hairs together like hairspray. That is not a quality I want. 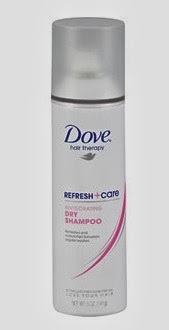 First, you have to rub your fingers through your just-sprayed hair really well to get the dry shampoo to absorb those oils - and the Dove doesn't really allow that very well. I've kind of worked out a way to rub and spray at the same time to accommodate this (so I wouldn't have to throw away the full can), but I can't buy this again. It makes me think this brand is geared for people who want volumizing and aren't worried about oil control. Oscar Blondi - this is a salon/Sephora/Ulta brand I got from my sister. It's more expensive and supposed to be super good. It didn't work at all so I threw it away. My sister said I had to shake the can A WHOLE BUNCH to get it to work, so maybe that was the problem, but I don't know (I would've had to throw out my elbow, folks, it's not like I didn't shake-n-bake the first time 'round). Too late to check. Klorane - This is some sort of brand that has French and English on the label. My sister got it at Ulta and said the company has since gone out of business. Too bad, since it's the best formulation BY FAR. This stuff is amazing. If you can track any down, I'd recommend it. 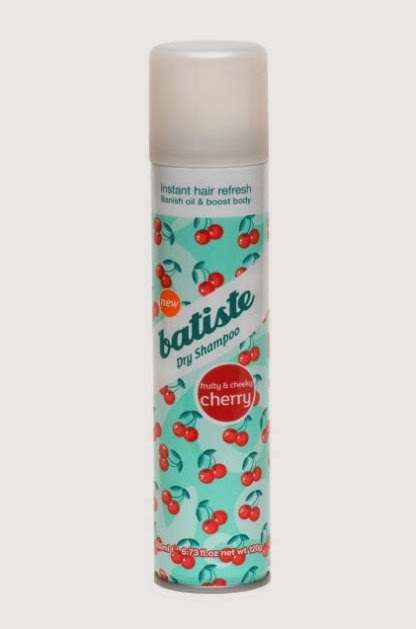 Batiste - This is my 'special occasion' dry shampoo. Not that it works 100x better than the others, though it is a more expensive brand, but because it has some blonde tinting to it, so I use it when I want to be sure not to have any white spots by accident. I don't remember how much it cost, but I think I saw it at Walgreen's the last time I was in the hair aisle there, so I know it's widely available. I'm pretty sure I've tried a few more, too, but these are the most recent ones. If you grab one off the shelf, you're probably safe. The more expensive ones will have features like hair color matching, but if you just want to boost your volume or stretch your wash an extra day, I have not yet heard a strong argument for spending the big bucks on these products. Special occasion, perhaps - but that goes for about anything. Note: I am just a layperson. I have absolutely no training whatsoever in hair and have just tried these products off the shelves as they appealed to me or if I had a coupon/Target Cartwheel. All opinions are my own. Also, I have normal-oily hair, in case you were wondering. A great one to try is BeeHive from BedHead. You can find it at any salon that carries it or possibly at ulta. It is great for blondes, gives a clean look, no white residue, and a little texture without being sticky. It smells WONDERFUL. I've tried so many and I have to say this is my favorite. Awesome to know! I pretty much buy for smell, so that comment won me over!!! V-DAY TEACHER GIFT (and a little more)! Heart Banner out of Burlap & *Glitter*!